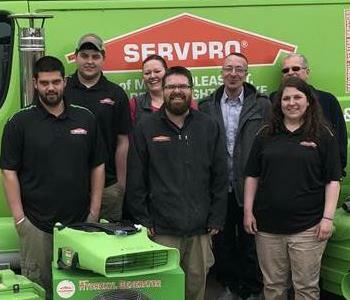 SERVPRO of Mount Pleasant, Clare & Houghton Lake has been servicing central and northern Michigan since 2004. Patrick Sawhill (co owner of SERVPRO of Mt. Pleasant, Clare & Houghton Lake) has lived in this area his entire life. 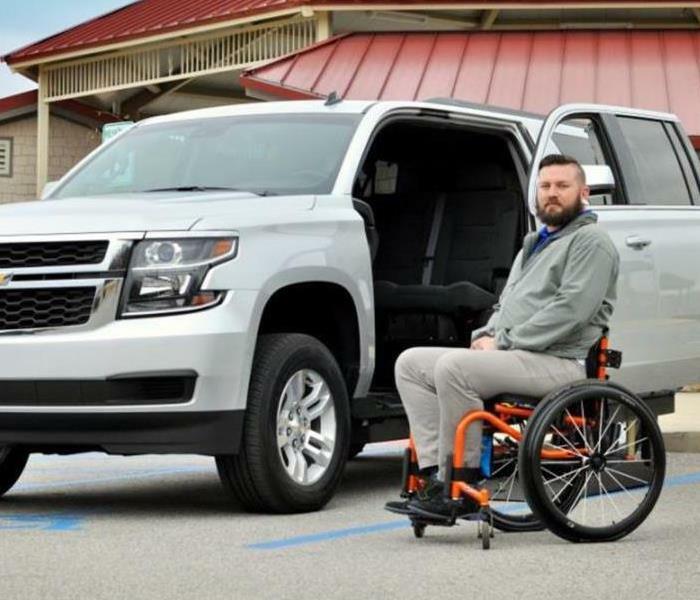 After getting his Bachelor degree in Science and Business Administration at Central Michigan University, Pat decided he wanted to own a business. Not just any business would do though, Pat wanted to help people in times of crisis. While working with his father William (co owner of SERVPRO of Mt. Pleasant, Clare & Houghton Lake) he saw the devastation a fire or water damage can cause businesses and residents. Since 2004 Father and Son have been working together to provide the best restoration and remediation services for their community. SERVPRO of Mount Pleasant, Clare & Houghton Lake specializes in the Fire and Water restoration of residential and commercial properties. Every second matters when water, soot or mold are destroying your place of business or your home. 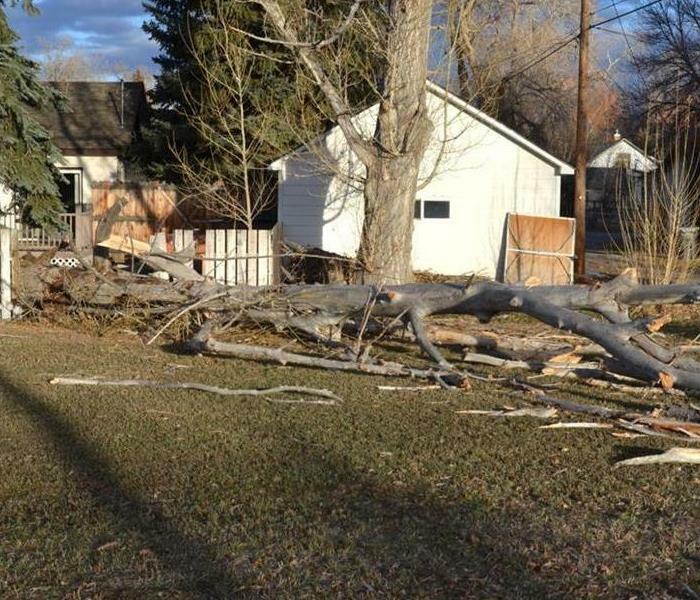 Our fast response time saves businesses and residents time and money by stopping further damage quickly. With all our staff being background checked, certified, and extensively trained, you can feel confident that you are in good hands. Check out our employees here https://www.SERVPROmountpleasantclarehoughtonlake.com/employee-photos. From initial and ongoing training at SERVPRO’s corporate training facility to regular IICRC-industry certification, we have the knowledge to restore your property promptly. 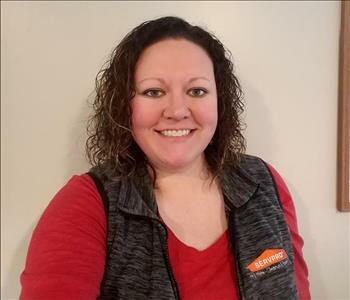 With a nationwide system of qualified franchises, no damage is too large or too small for SERVPRO of Mount Pleasant, Clare & Houghton Lake. 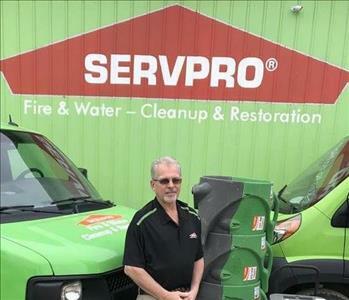 Serving central and northern Michigan since 2004, SERVPRO an industry leader in the fire and water restoration, and mold remediation. We work with all insurance providers to help ease the process for our customers.